This group of raucous, fun-loving and dedicated book enthusiasts meets in Cariari on the 1st Friday of the month. 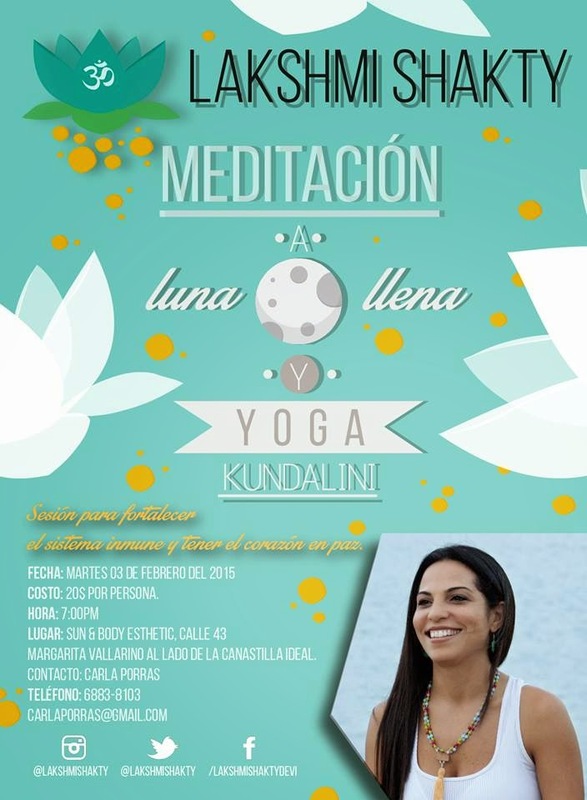 CONTACT: Michale Gabriel - michalgabriel@me.com. This group is on hold but if an interest in it pops up, it could start up again!!! 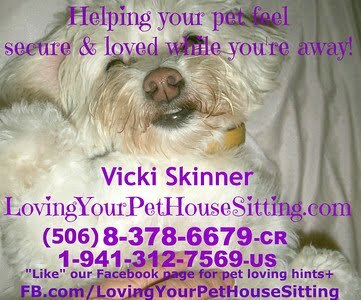 Contact Niki below!! 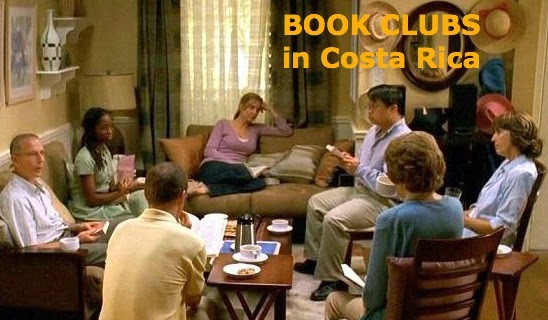 DO YOU KNOW OF ANY OTHER BOOK GROUPS IN COSTA RICA TO ADD TO THIS LIST? 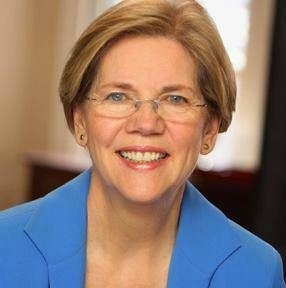 and I would like to add your group. (city, name of location [or "Members Home" - OR - "Rotate between members homes" - OR - ___??". ¿SABE USTED DE CUALQUIER OTROS GRUPOS DE LIBROS EN COSTA RICA PARA AGREGAR A ESTA LISTA? 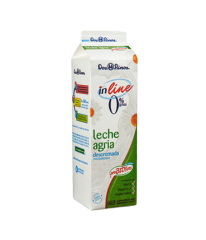 Y me gustaría añadir a su grupo. (ciudad, nombre de la ubicación [o "Miembros Inicio" - O - "Rotar entre los miembros casas" - O - ___ "?. I've asked this question of a bunch of surfers the 9+ years I've traveled to•lived in Costa Rica and searched the internet for this info and here's what I've gathered. 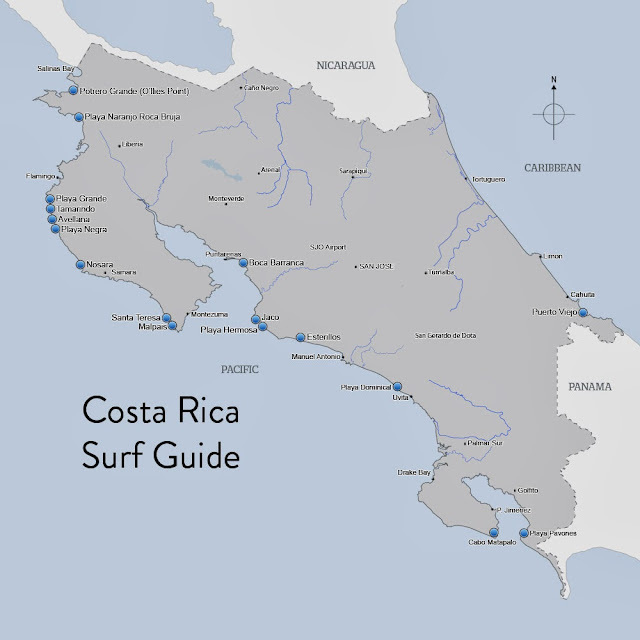 This is by NO means the bible on all things surfing in Costa Rica info. It's the opinions on a bunch of local surfers and other surfers I've known that know a LOT about surfing. Hey - Mother Earth does her own thing and things•weather•conditions are always changing so I'm sharin' what I have for now!! #2 - VERY FEW beaches in Costa Rica have Lifeguards and I'd question the level of training they get compared to lifeguards say - in California. Surf•waves in Costa Rica are potentially DANGEROUS - ESPECIALLY the Pacific Ocean (and somewhat on the Caribbean side) - as MY observation is the ocean is a mighty angry broad - hence there are LOTS of areas on the coasts of Costa Rica where RipTides are an issue. Heck, I got caught in one while playing in the waves in Manuel Antonio my first trip to Costa Rica and some miraculous angel surfer dudes appeared out of nowhere and “saved” me!! 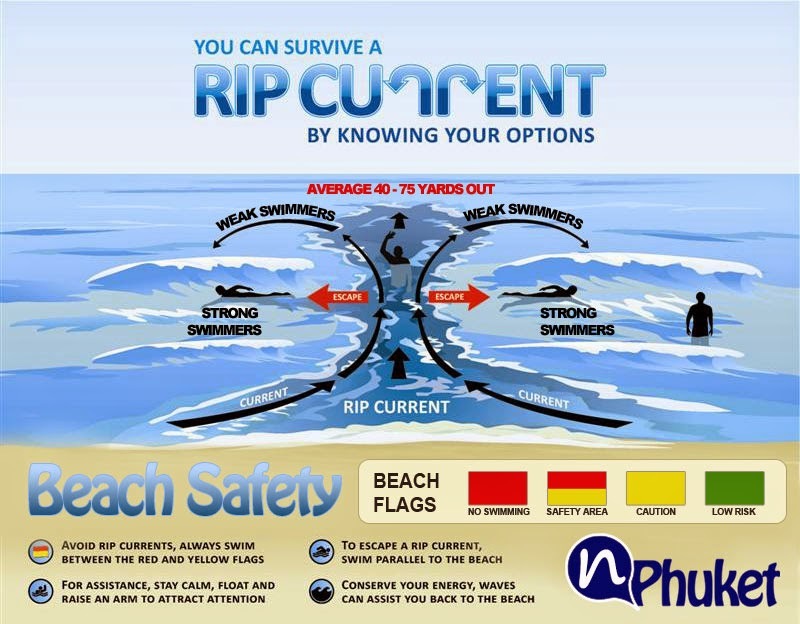 NOTE that Riptides are NOT exclusive to areas with bigger surf!!!! 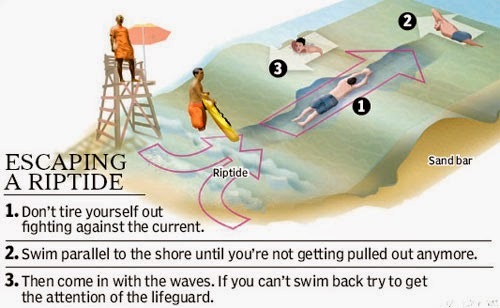 "Something Everyone Needs to Know About Rip Currents"
The ocean can be VERY deceiving!!! This picture was taken just a few hours before taking the lives of Jasmine & Andree. It was calm like this when I got caught in a RipTide at Manuel Antonio Beach (luckily some angels appeared to save me). IDEA to any LIFEGUARDS coming to visit Costa Rica!! and come VOLUNTEER your time to help train these people better - or even offer to help set up a Volunteer Lifeguard Team. THEN you might be able to write your trip off your taxes!! 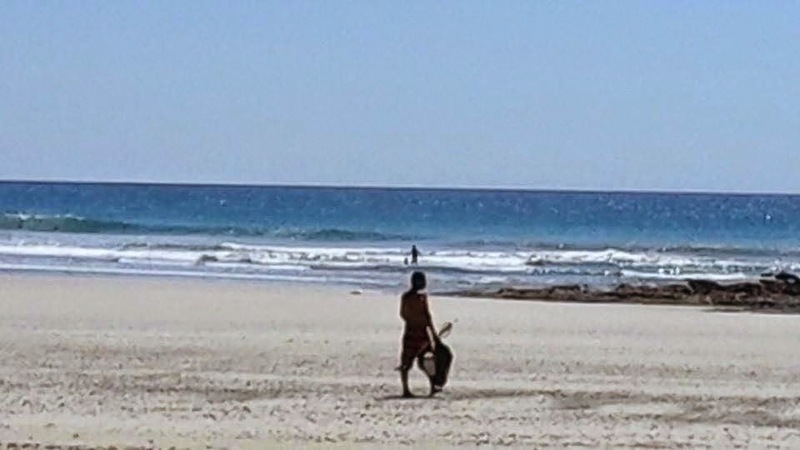 Training is important but MY observation is it's RARE to find lifeguards on the beaches in Costa Rica. 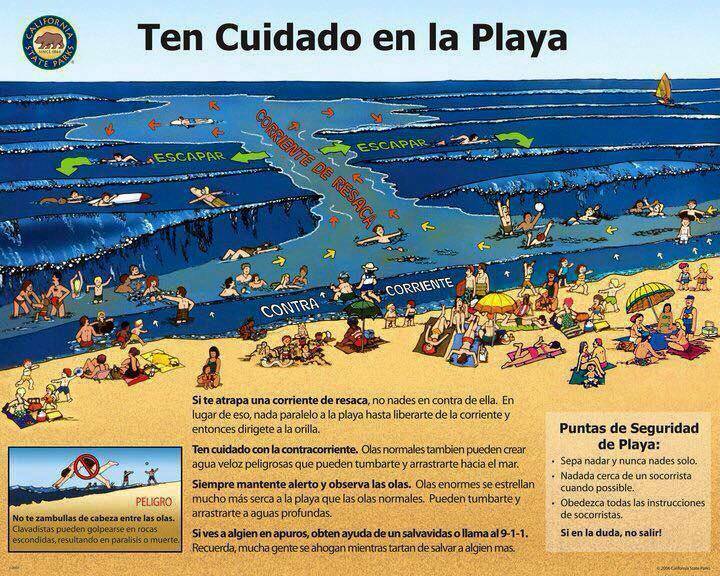 What is NEEDED #1 are LOTS MORE SIGNS - IN English & Spanish (at least) telling PEOPLE WHAT to do in a Rip Tide!!! & a few at EVERY entrance•walkway onto EVERY beach in CR!!! And make them in Fiberglass or something less desirable to steel to make $$ from. 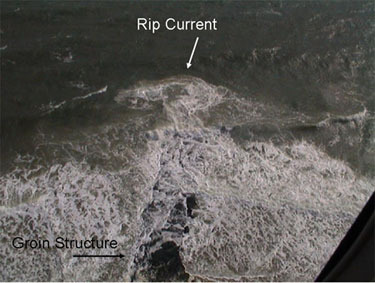 A RipTide is a flattening of the surface that happens when the water enters a depression in the ocean floor and rushes out to sea. Look for a channel of churning or choppy water or an area with a recognizable difference in water color (often it's a brownish-colored water on the surface which is caused by swept-up sand and debris). Pay attention to any lines of foam, seaweed or debris moving steadily seaward or any breaks in incoming wave patterns. ceoe.udel.edu/ripcurrents/characteristics/index.html - this site is GREAT!! #1 - STAY CALM and do NOT PANIC!!! As scary as it seems, #2 do NOT fight/resist it and do NOT try to swim back to shore!!! Just tread water and let the riptide current take you FURTHER OUT to sea till you don't see the rip. 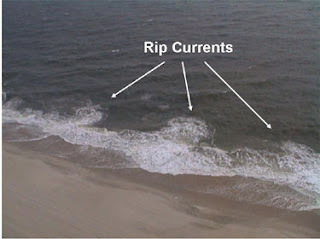 since most rip tide currents are about on average 100 feet wide/in circumference. as MANY people - even strong swimmers - die each MONTH around Costa Rica from Rips!!! NEVER NEVER NEVER SWIM ALONE!!!!!!! Information on some of the BEST PLACES TO SURF in Costa Rica! PLEASE "Share" this link with EVERYONE you know that going to the beach!! 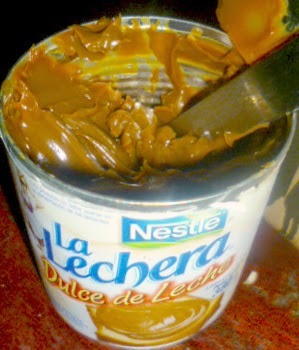 One of my FAVORITE tastes in the world is CARAMEL!! When I got to McDonald's to get a Caramel Sundae I ask for EXTRA EXTRA EXTRA Caramel - a layer of Caramel, a little ice cream & more caramel on top!!! If you're used to YUMMY North American or European Sweets•Desserts, you don't come to Costa Rica (heck, from what I've experienced or heard from others, Latin America in general overall) for the sweets, desserts or pastries. BUT - one thing I've found they've done right (based on MY taste buds) is . . .
aka - CARAMEL in a CAN!!!!!!!!!!!!!!! AND - the price is INCREDIBLE!!!! UNDER 3,000-colones (less than $6)!! 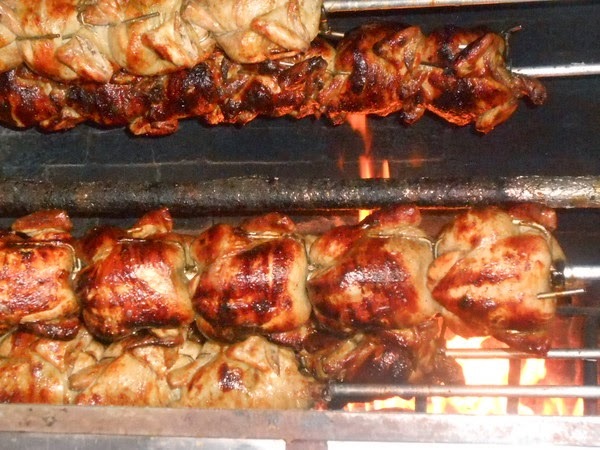 What I LOVE about it is the flavoring they use as most roasted chicken's I've had in Costa Rica don't have much flavor. They're the cheapest of all the grocery store chickens BY FAR (one major store's roasted chickens are nearly double - & to ME - they don't have much taste). MY FAV part of them - the SKIN (which I OFTEN eat all of before I get home!!). They use an electric rotisserie. What's YOUR FAVORITE ROASTED CHICKEN?? 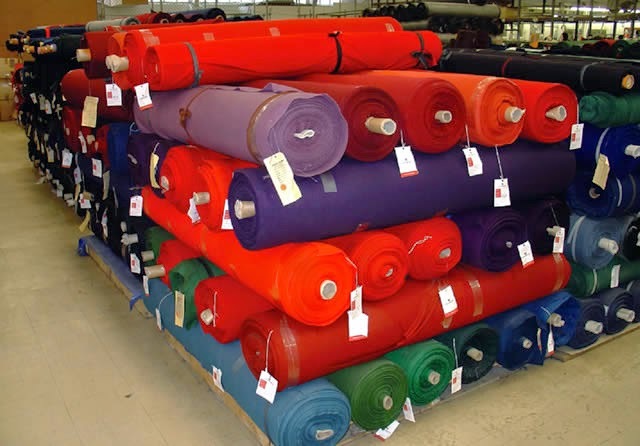 WARNING - I have not found many Fabric Stores in Costa Rica ("Tiendas de Telas") carrying Notions like we're used to in the U.S. and they're not so easy to find. Pharmacies / Farmacias in Costa Rica are DEFINITELY MUCH CHEAPER than in the U.S., BUT MANY people have shared with me that they feel that prices seem to be rising on many items BIG TIME!!! Below are some Pharmacies • Farmacias I've found that seem to be cheaper and are having later hours as well as notes on what you can•can NOT get in Costa Rica withOUT a prescription and other helpful information. Below are some thoughts on whether to bring a container with ones own furniture & things or whether not to. It's a NEW way of thinking about it from when I first came to Costa Rica 9+ years ago. Below that you'll find lists of stores and places TO find furniture!! This is one of the MOST COMPLETE lists of various Forums and Message Boards on Costa Rica that I've started gathering - mainly geared towards people LIVING in Costa Rica or thinking about it and ExPats•ExPatriots. I'm slowly adding "Pages" and "Groups from Facebook as I'm finding them to often be LOTS more helpful - either in the Instant Gratification of the responses or just the quality of some of the answers. And in time I'll add Travel Forums as well. Dinner Special's • Ofertas Cena are few and far between in Costa Rica which is unfortunate - especially in these tougher economic times many (especially those not living off their credit cards). Hopefully if restauranteurs can be true "business people" and they will see the importance in offering such specials (heck, Lunch specials [aka "Ejecutivo Almuerzos"] is a newer phenomenon in Costa Rica). "Early Bird" specials - I can't say I've seen one in ALL my years living in•traveling around Costa Rica! specials available at Dinner time! (NOTE: If you see the word "Buffet" - I think most North American's think of All-You-Can-Eat - BUT - alas, that is NOT so in Costa Rica. Costa Rican's version of a "Buffet" is what WE'D call "Cafeteria Style" - meaning there are a bunch of hot plates & a server & you can pick what you want). 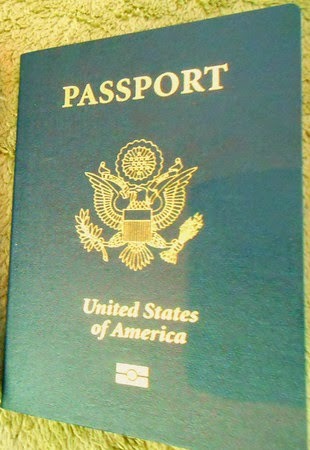 Do YOU have any RESOURCES around Costa Rica to SHARE on my CR Information Lists that I'm working on? Finding used furniture, clothes and things is not an easy task in Costa Rica. It's almost impossible to find a Consignment Shop in Costa Rica (MANY Tico's tend to just give their things to family members) and IF you were to find one, ESPECIALLY RARE are Consignment Shops that carry household things•furniture. APPLIANCES•APARATOS #3 - Where to Buy Appliances like Refrigerators, Stoves, Dishwashers, Clothes Washer & Dryers++ in Costa Rica • Dónde comprar electrodomésticos como refrigeradores, cocinas, lavavajillas, lavadoras de ropa y secadoras en Costa Rica - PLUS HINTS & INFO on how to pick the best ones • PLUS CONSEJOS & INFO sobre cómo elegir los mejores! 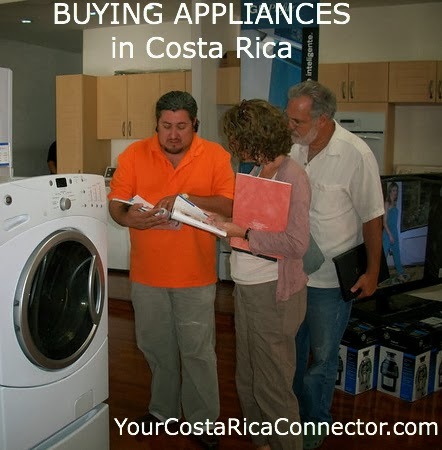 This is a list I've started starting with IMPORTANT HINTS and INFO on Buying Electrical Appliances in Costa Rica as this is a VERY different country with VERY DIFFERENT circumstances and VERY VERY different conditions and prices!! First off, like with MANY things in Costa Rica, I've found that most FABRIC STORES • TIENDA DE TELAS here are more expensive than in the U.S. - especially for specialty type fabrics (which are also few and far between). With that said, I'm sharing my findings (and what others have shared) of various Fabric Stores • Tienda de Telas. One of the REALLY COOL things about living in Costa Rica is you can have things mended•fixed as well as clothes made for you fairly cheaply!! Sometimes you'll get lucky where a gal (sometimes a guy) can look at a pattern and figure it out! Friendly Duplicate Bridge, which means everyone ends up playing the same hands-and luck is eliminated. They don't charge anything to join the 'club'. They're a loose association of folks who enjoy playing bridge. When they play at Don Yayo's they 'charge' a table fee of 1,000-c which goes to tip their watchie-watchie and the waiter who covers their portion of the serving area. Tourists are encouraged to play, in fact their games in Jan-Feb-March grown to 5-6 tables with the addition of 'snowbirds'. 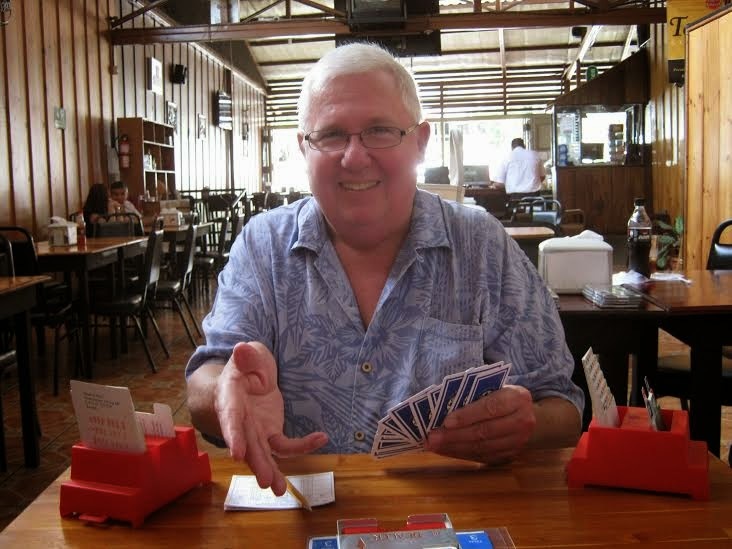 They say "We're in a bar, we're playing bridge, and we're in Costa Rica. It doesn't get much better". They manage to play 20 hands or so. Come early and enjoy lunch at Don Yayo's. NOTE: This is a MultiLingual group (average - 6 languages spoken there and whatever other nationalities show up!) - with English and Spanish being the dominant ones (but the Spanish speakers all speak English as well). but they're 5,000-c each time. Go 200-meters/2 blocks West to the corner where the Chinese restaurant/Hotel Isla Verde and TURN RIGHT. Go 400 meters and TURN RIGHT - (if you go one more block you hit Rohrmoser Boulevard & gone 2 far). Go 50 meters and it's a private house on the LEFT hand side (they have the only Guard house on the block). On Rohrmoser Boulevard head WEST. At the Super Boulevard grocery store - TURN LEFT. ARNBCR is officially recognized by the World Bridge Federation (WBF) and also by Zone 5 of the WBF, the Central American and Caribbean Bridge Federation (CACBF). In both cases, it is recognized as the National Bridge Organization (NBO) for Costa Rica. This means the ARNB has the responsibility for duplicate games that have international sanction and for selecting players to represent Costa Rica in zonal and international competition. 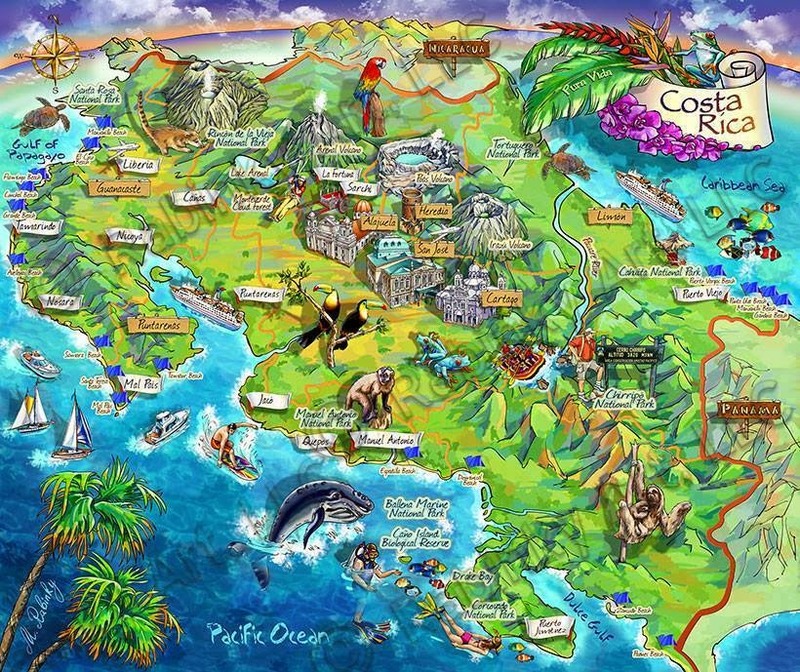 Do YOU know of any other places•groups that PLAY BRIDGE AROUND Costa Rica??? For any bridge-related questions/more details, John Randall seems to be quite the contact person around Costa Rica! I'm currently retired and living in Atenas, Costa Rica. With my wife Linda we ran two bridge clubs in suburban Birmingham, AL from 2005-2012; the Shelby County Bridge Club and the St. Clair County Bridge Club (now the Over Doubled Waters Bridge Club in Hoover AL and Abe's Bridge Club in Birmingham) I'm a Director and former Club Owner and I have all four of the teaching certificates. My wife and I travel frequently to the US, primarily frequenting the Florida Regionals, although this year we will have attended Regionals in Colorado Springs, Gatlinburg and the January tournament in Bermuda. We enjoy playing in knockouts and bracketed Swiss. We run two games in Costa Rica; Tuesdays at Don Yayo's bar in Atenas and on Fridays at our house. 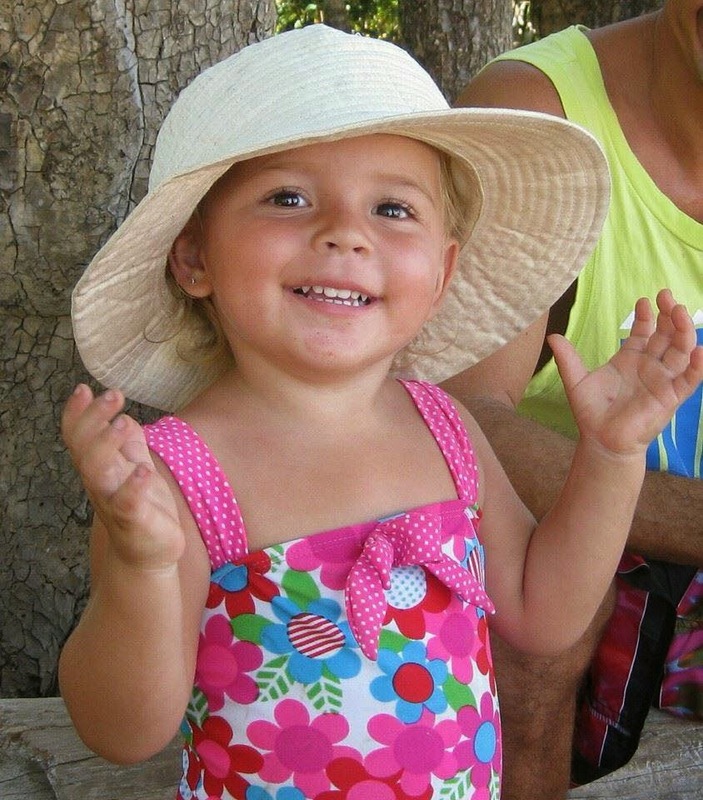 Our telephone number in Costa Rica is 2446-4138. Give us a call if your travel plans include bridge and Costa Rica! John shared this interesting article published in England on the medical benefits of learning to play bridge. "A study by Berkeley University showed that there are significant health benefits from learning to play bridge. Back in 2000, Professor Marian Diamond showed that playing bridge boosts the immune system. Bridge requires concentration and while you are playing your brain is kept active and stimulated. It seems that this boosts your immune system. Professor Diamond wanted to find out if it was possible to use the dorsolateral cortex to boost your immune system. He enlisted the help of twelve ladies in their 70s and 80s. He took blood samples and then asked them to play bridge for an hour and a half. After that, their blood was tested again. A staggering two thirds of these ladies had increased levels of T cells in their bodies – the cells used to fight infection. Many people find that as they get older their brain seems to slow down. Like muscles, your brain needs to be used to keep it functioning well. People are living longer and many people are concerned about helping their brains to stay active and alert so they can enjoy this longer life to the full. Playing bridge regularly stimulates your brain and helps keep your memory active and your brain alert. It requires you to use maths, strategy and concentration. There is an old saying “use it or lose it” – playing bridge helps you to “use it”. While you are playing a game of bridge you brain is kept fully active, working out your hand, working out your best approach to bidding, following your partner’s bidding and working out how their hand fits with yours. Finally, when you are actually playing the hand, working out the best strategy for maximising the number of tricks won by you and your partner.